The fixed base operator employs line persons or ramp service persons who meet arriving aircraft, guide them to parking spots, assist pilots in securing their aircraft, and otherwise serve the general aviation pilots and their passengers. One important function is reporting to the aircraft owners any signs of incipient trouble with their planes, such as fluid leaks and low tire pressure. Wages for line persons are paid at an hourly rate and benefits can vary. 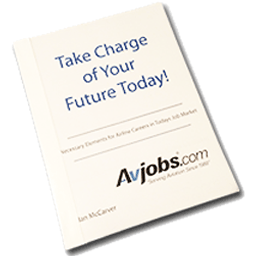 For an updated look at salaries in the aviation industry, view the Avjobs.com Salary Report.